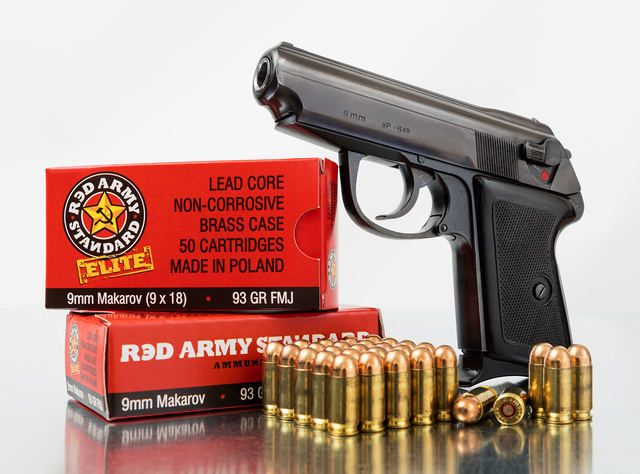 New manufacture 9×18 Makarov ball — it’s curious to see “Red Army” branding on Polish made ammo, considering how poorly the current Poles think of the USSR. 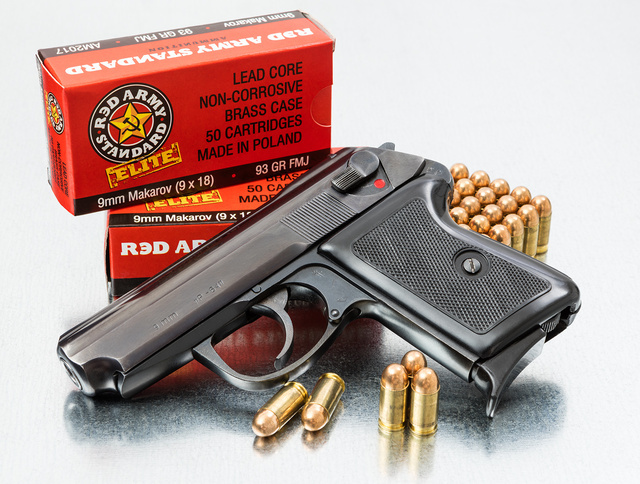 This entry was posted in ammunition, pistol, weapon and tagged 9x18. Bookmark the permalink. 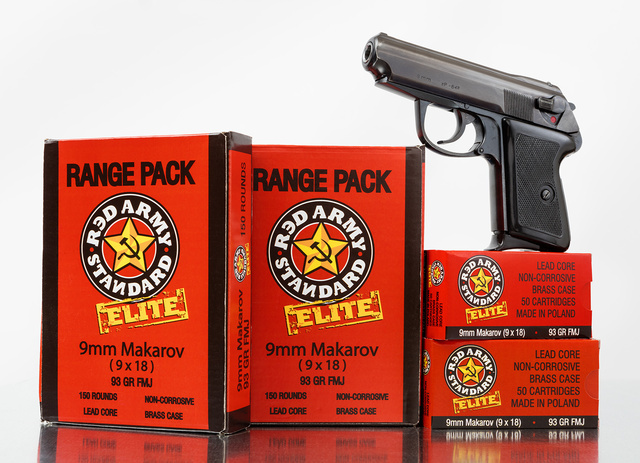 “Red Army” ammo? I’m looking across the room at a box of shotgun shells on my dresser, and it says “Heavy Game Load”. It’s for shooting heavy game, see?